Michael's ngôi sao On The Hollywood Walk Of Fame. 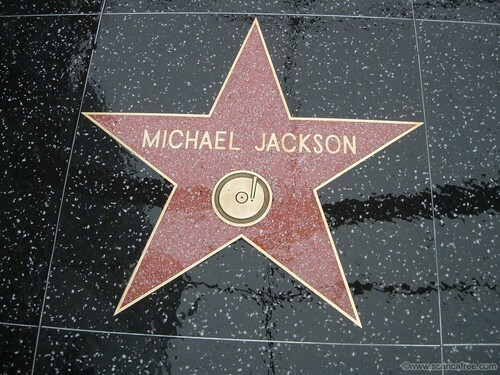 Michael's ngôi sao On The Hollywood Walk Of Fame. HD Wallpaper and background images in the Michael Jackson club. i really need to visit it next time i go to LA.